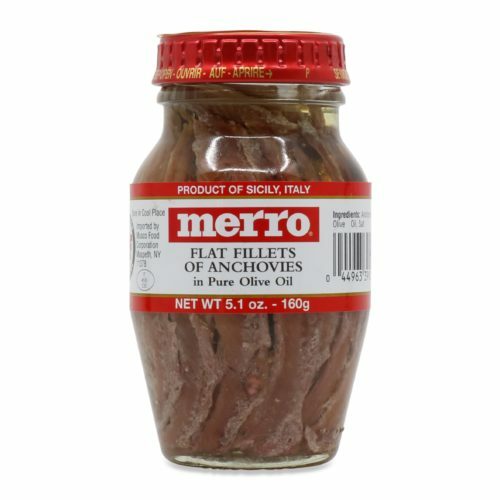 Brought to you by Rio Mare, Produced in Italy. 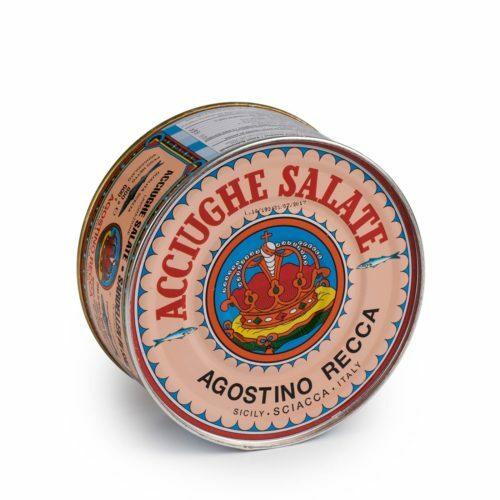 This has always been the favourite tuna of Italians due to the delicate taste, unmistakable quality and its distinctive pink color ! The Rio Mare tuna processing system is very simple. 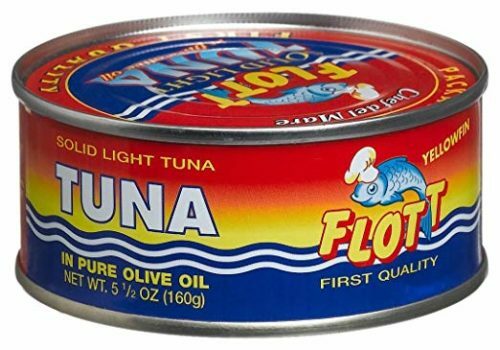 The tuna is steam-cooked and then worked by hand, (just like in the old days) to guarantee thorough cleaning and maximum quality levels. 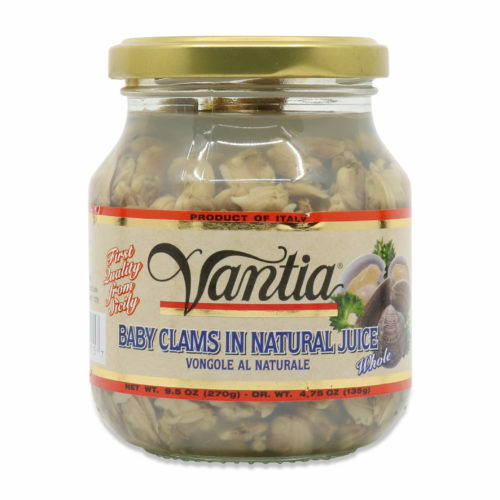 It is then beautifully packed with some pure olive oil and a pinch of sea salt, without any preservatives or any artificial flavorings. 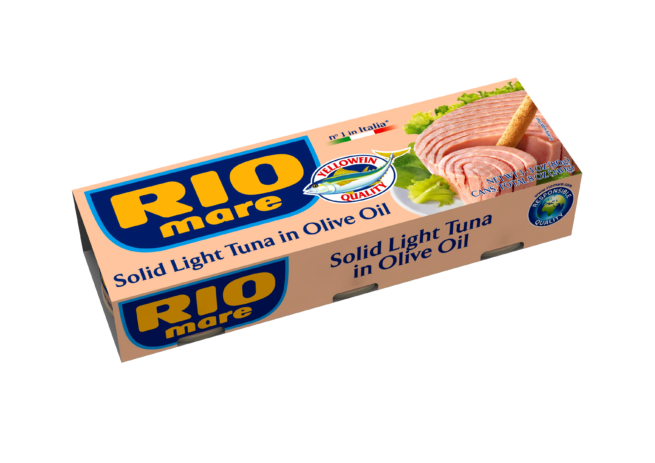 …This is why Rio Mare tuna in olive oil is a healthy, genuine and vital food for the whole family !